In order to take full advantage of our Barcoders.com RFWarehouse for Stone Edge solution, you need to have all your inventory items (SKUs) barcoded, as well as all your warehouse shelf locations. 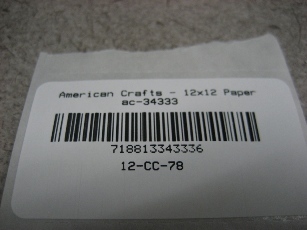 Most of our potential customers already have a large portion of their inventory barcoded by way of the fact that they purchase prepackaged items with UPCs and/or EANs from national vendors. 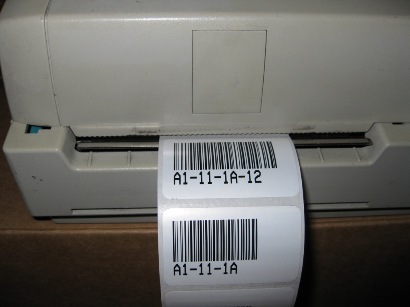 The challenge is, how do you barcode the remaining SKUs and your warehouse shelves? 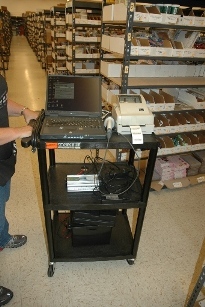 Barcoders.com now offers the complete mobile cart solution listed below for $995 specifically for our RFWarehouse for Stone Edge users. Let Barcoders.com provide you with a free price quote and help you increase your productivity, bottom line, and client satisfaction. Contact us at info@barcoders.com. Our clients typically recoup the entire cost of their investment in the Barcoders.com warehouse management solution within the first three or four months after purchase.